The Rocketbook Everlast™ notebook is built for the digital age while providing a classic pen and paper experience. With the touch and feel of a traditional notebook, is endlessly reusable and connected to all of your favorite cloud services like Evernote, Onedrive, Dropbox and Google Drive. This notebook is designed for the innovator, the artist, the designer, the analyst and the student. 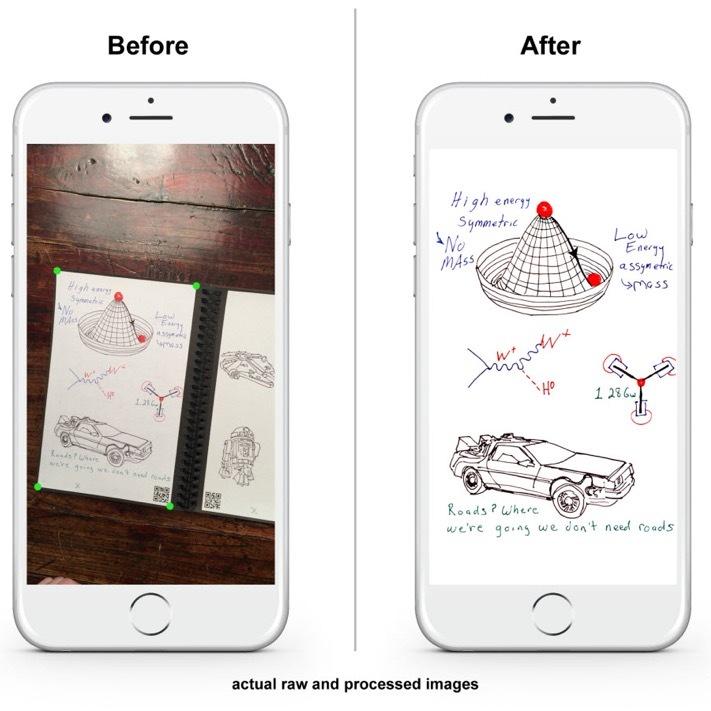 Draw endlessly and transfix your designs and drawings to your phone, tablet or computer with a single snap of the built-in Rocketbook app that works for both Android & iOS. Write new music notes, create your next architectural design, design a business plan, paint a work of art. The best part is... You can do it all over again. Get a damp cloth and erase your content like new. Use a hair dryer. Or put the book in the microwave (Wave version). The innovative patent pending synthetic smart paper can be reused over 500 times and provides an extremely smooth writing experience! Furthermore, the app has new OCR function which enables you to transform your PDF file into WORD file! Now you can instantly save and organize your artwork, recipes and designs straight to the cloud for a lifetime. Get yours today!